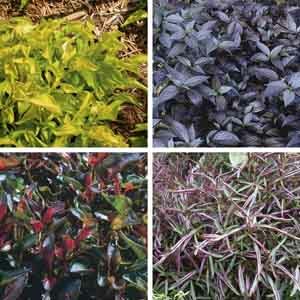 The ultimate plant for those who want carefree color in the landscape with almost zero maintenance. 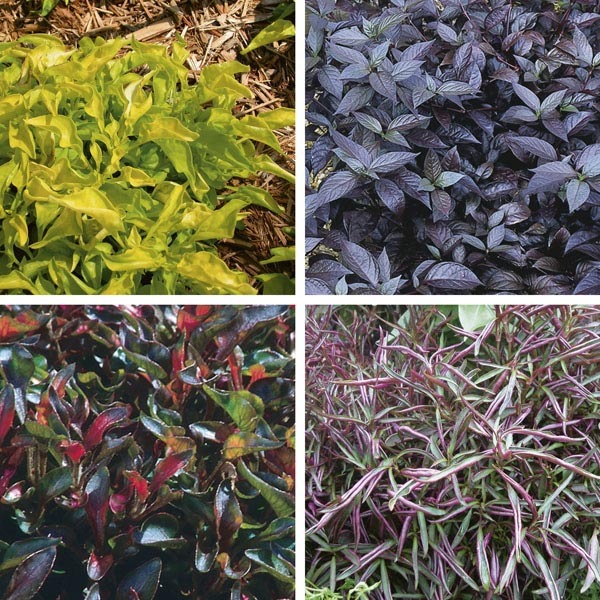 The multi-colored foliage and range of color choices available among Alternanthera species provide a great palette for coloring a garden without planting flowers. Also makes a wonderful houseplant or potted patio plant.